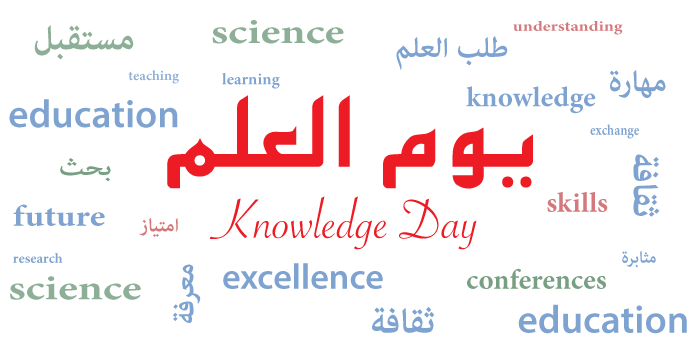 The AASA would like to wish everyone a happy “Youm El Ilm” and is ready to celebrate knowledge and science. 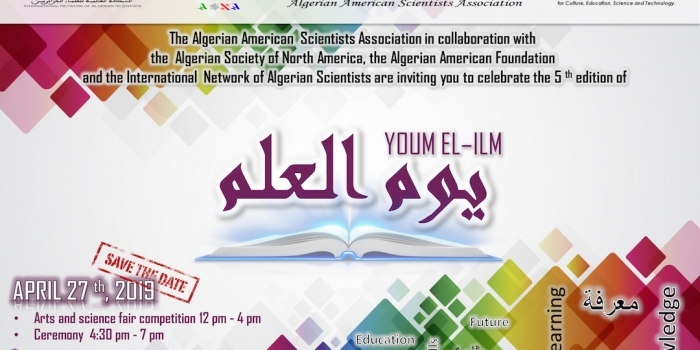 This year the AASA elected to launch the competition today and celebrate the students who won the contest at the beginning of November for the Algerian revolution day. 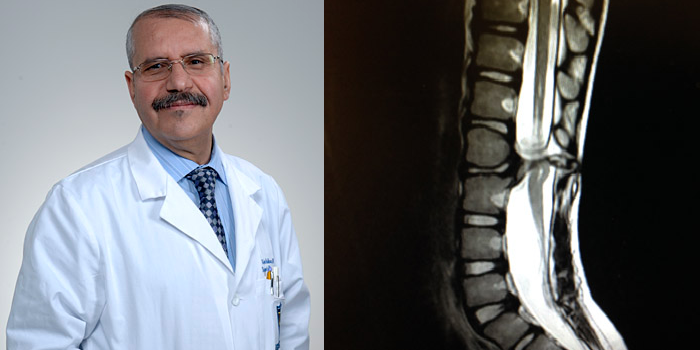 2- The description of one of your role models who you think had an impact on Algeria. The role model could be a nobel price laureate, a writer, or any one of your choosing. Based on the feedback from last year’ss competition we are going to give the chance to all participants to prepare the competition during the summer break. 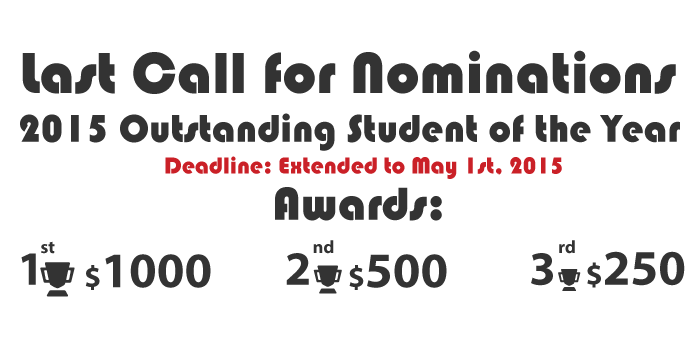 The details on the competition will be announced during the month of May and students will have the whole summer to prepare their project.